TWO RIDES. SAME NIGHT. JANUARY 26th. 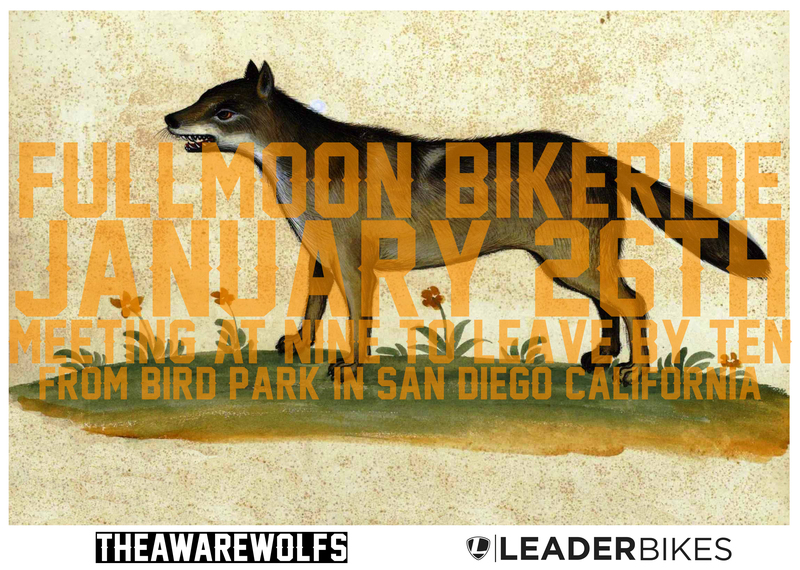 The San Diego ride will be meeting up at Bird Park by Morely Field at nine to leave by ten. Bird Park is right where 28th and Thorn St intersect. No flat tires allowed and bring your smile. Leader Bikes is helping me get out to Tempe to help do a FMBR and the 69th LOOPS. 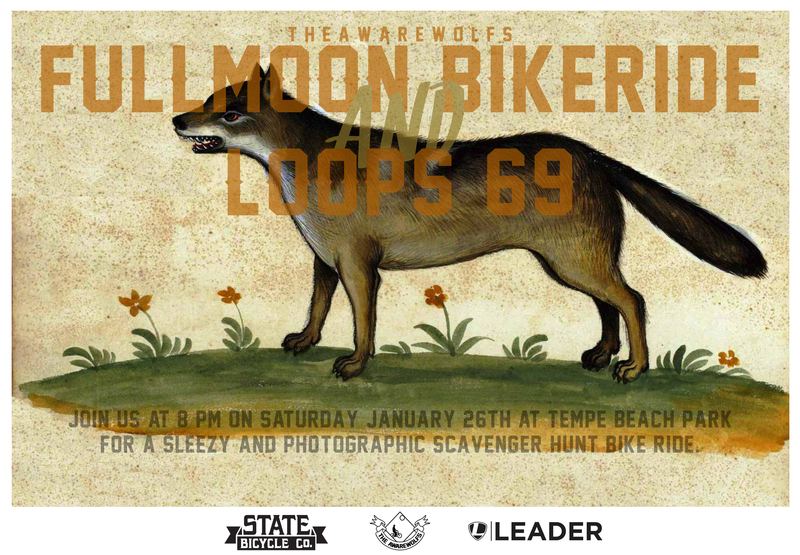 We will be doing an awesome photographic scavenger ride that will take you through all the grimiest areas Tempe has to offer. We will be meeting up at Tempe Beach Park at 8PM. I have a feeling this is gonna be AWESOME. We’ll have some swag for everyone who takes part. Tempe, come on out. 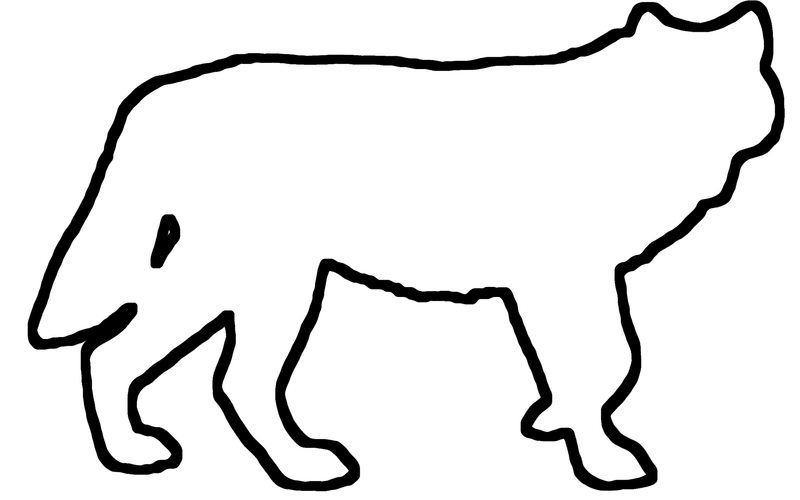 Everyone else, try and make this. This’ll be one for the books for sure.